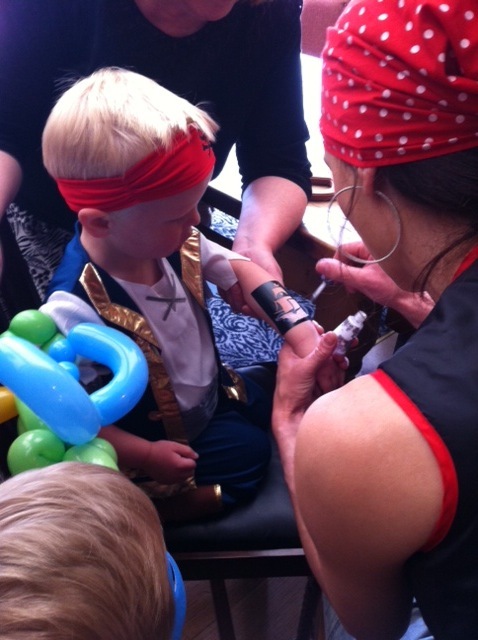 Come To My Party customer testimonials, party reviews & feedback. 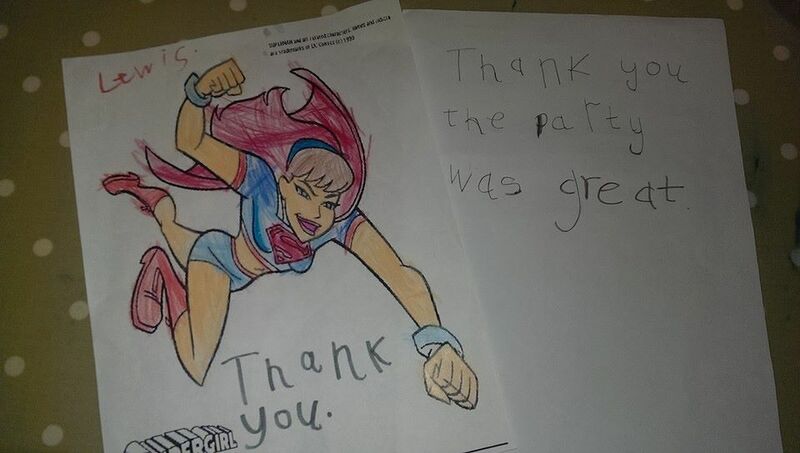 We love hearing back from you after the party! 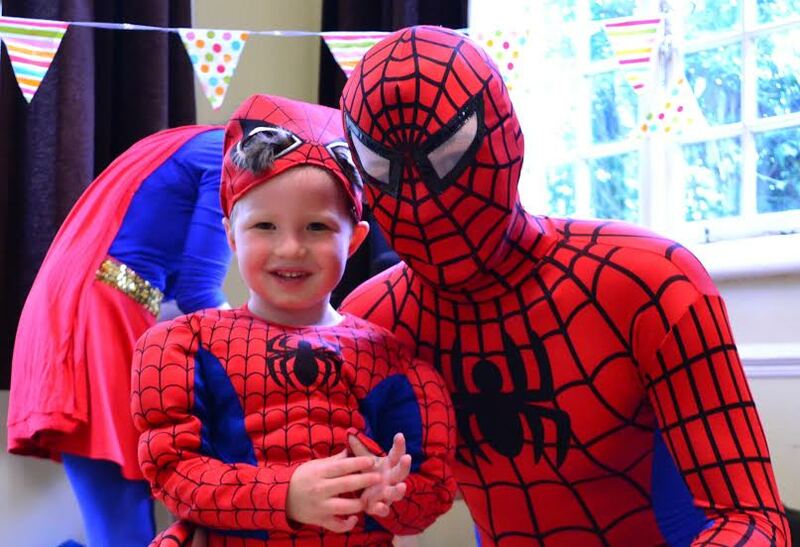 “Just a quick note from both Mike and I to say a huge thank you for making Georgia’s party yesterday so amazing. You engaged the kids from the moment they came in and kept they entertained like i’ve never seen before. Everyone was very complementary! 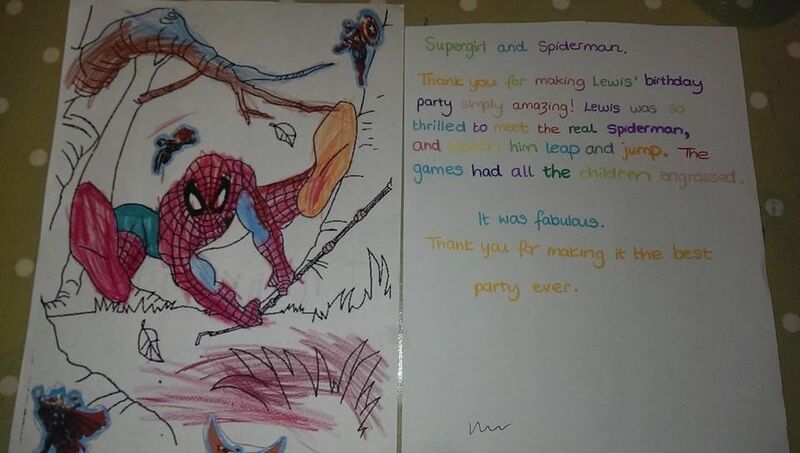 “Hi Kerry, Just wanted to say thank you once again for such a fab party yesterday, all the children loved it! 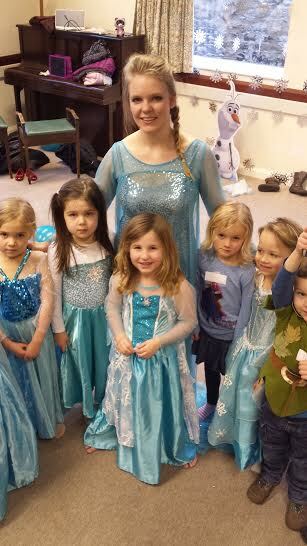 When I asked Holly what her favourite thing about the party was, she said ‘Princess Anna’! I had a message from one of the mums this morning which said ‘I didn’t realise it was possible to be even more enthusiastic about Frozen, but it is!’ I think her little girl really enjoyed herself! So, thank you once again!